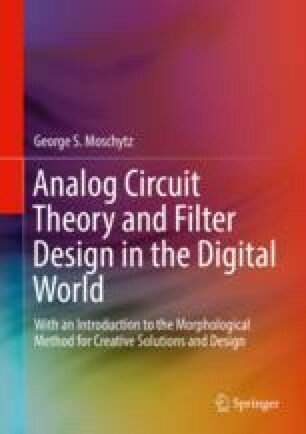 Beside circuit sensitivity to ambient influences and component tolerances, noise generated by an active-RC circuit is an additional important criterion for the qualification of its performance. It can be shown that in many cases, sensitivity and generated noise are interrelated, although it is not clear whether a generalization of such an interrelationship is possible. In any case, noise generated by a circuit must be considered, particularly for the case of active-RC filters.